While both the Irish Champion Hurdle and Irish Gold Cup are longstanding Grade 1’s in the racing calendar, the Dublin Racing Festival only came into being in 2018. The consolidation of a number of one day cards into a two-day Festival containing eight races at the top level with 1.8 million in prize money has been well received and understandably so. Trainers have this as a stepping stone to Cheltenham which comes up five and a half weeks later so to many it is the perfect time to get another contest into their charges.  We have free racing tips for every race at the Leopardstown Racing Festival as well as in-depth runner by runner previews for all the main races on both the Saturday and the Sunday. 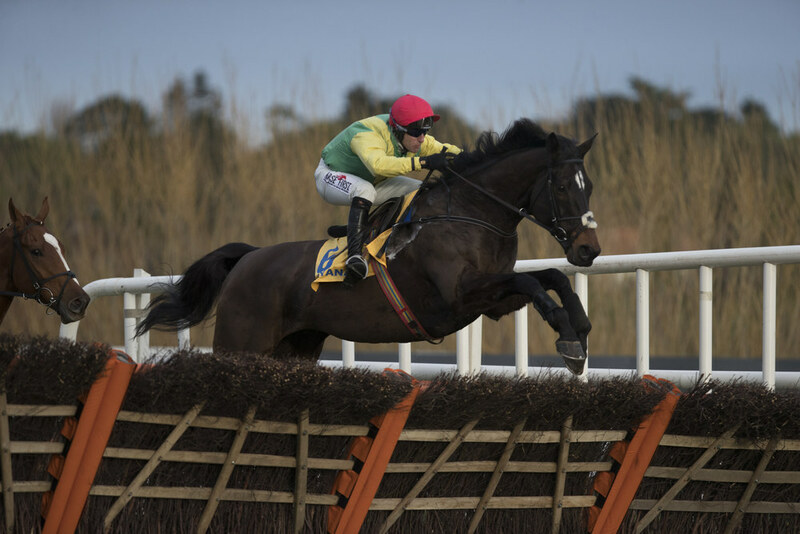 The highlight of Day 1 is the Irish Champion Hurdle which was won last year by Supasundae who looks to retain his crown in 2019 and prove himself as one of the most adaptable hurdlers in training. The Irish Arkle has produced the winner of the race that bears the same name at the Cheltenham Festival three times in the last four years, with Altior being the one who spoilt the sequence. The Dublin Chase went the way of Min last season, he has the possibility of a return trip, with stablemate Footpad also entered at the early stage. Day 2 is the Irish Gold Cup which in 2018 provided a shock in the form of Edwulf. In thirty-three editions of this contest, just three horses have gone on to land the Cheltenham Gold Cup in the same season, Jodami, Imperial Call and in 2017 in the shape of Sizing John. There may not be many runners from this side of the Irish Sea at the meeting but La Bague Au Roi is entered in the Flogas Novice Chase in a bid to keep her unbeaten record intact over the bigger obstacles. She made a belated breakthrough at the highest level over Christmas, given bold campaigning here. 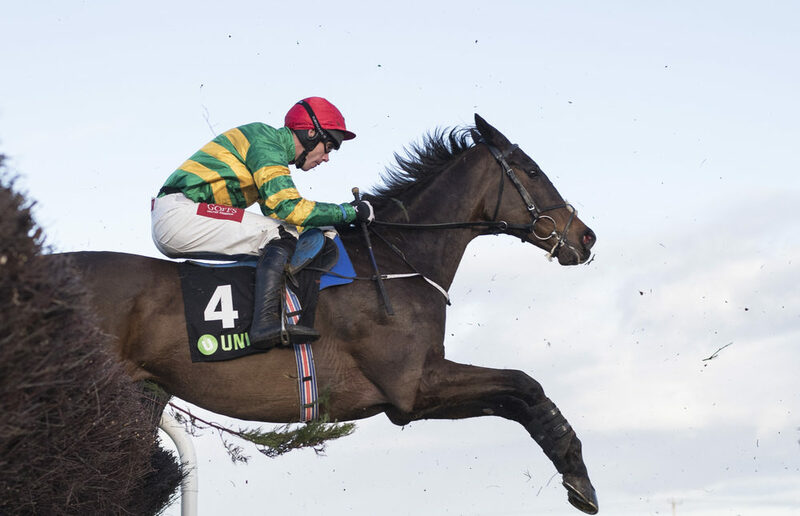 The Dublin Racing Festival is set to make itself an unmissable two days of racing in early February each year, we have all you need to help find the winners.